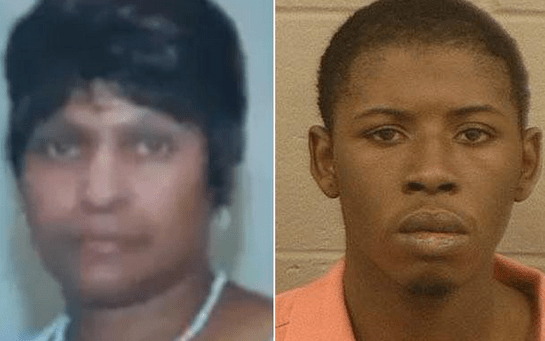 A Butts County, Georgia teenager is in jail charged with beating his grandmother to death with a baseball bat after she refused to take him to the store to buy cigarettes. JeNorman Bland, 18, is accused of murdering 61-year-old Glenda Woodard inside her home on Dub Walker Road near Jackson. Deputies found her body Tuesday night after someone else discovered her. They said they arrested Bland in a Griffin apartment a few hours later. Bland is scheduled to make his first court appearance Thursday morning at the Butts County Jail.